The Carel Chandelier is a classic heirloom piece from revered studio Michael Taylor Designs. 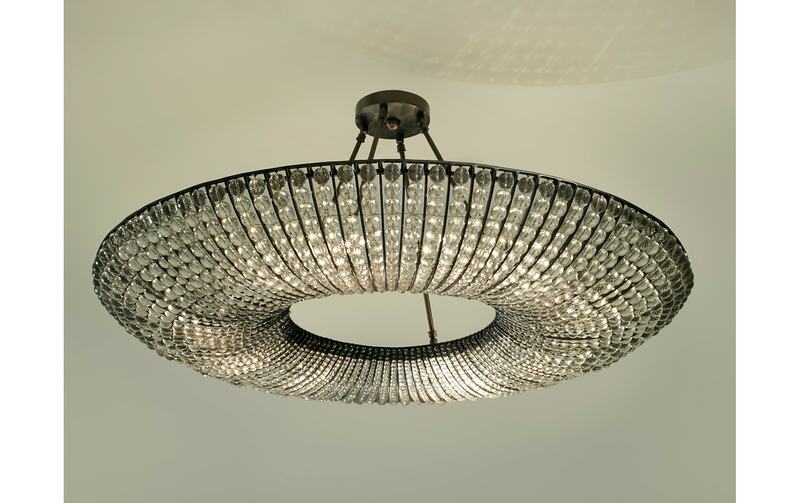 Crafted to meticulous detail, the Carel Chandelier is composed from a suspended iron ring holding aloft a plume of glistening crystals. 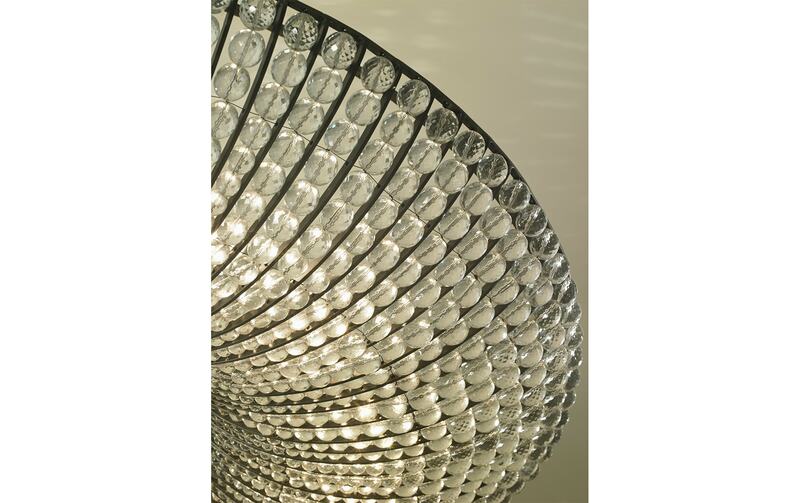 Pictured with a plated pewter finish, this chandelier channels the timeless beauty of a bygone era. Created by the world famous Michael Taylor Designs – a world leading studio based in California. 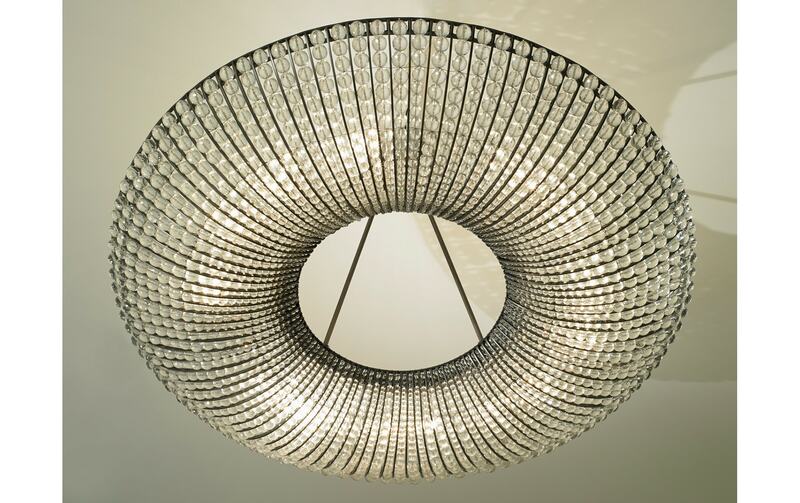 This chandelier is available with glass or crystal beads, there is also a 30″ diameter version.